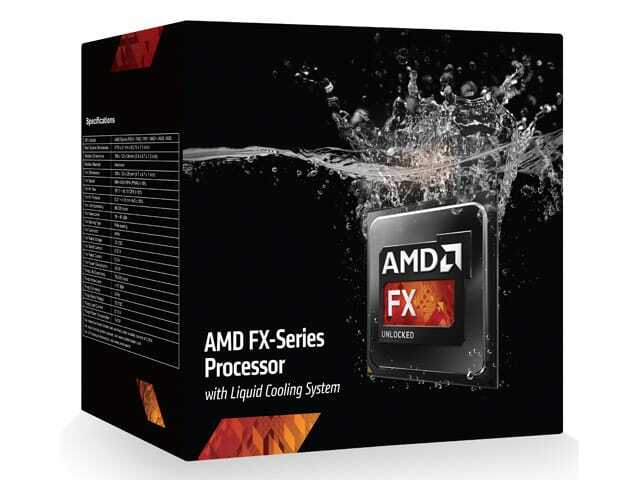 The "king of the mountain" for AMD's FX Series processors is the FX-9590 Vishera based chip. This is mainly due to AMD virtually threw TDP out the window. What does this mean for end users like you and me? It means we get a CPU clocked at a blistering 4.7 GHz (5.0 GHz turbo) factory default. All you have to do is find the right cooling solution to keep the beast in check. AMD is planning to go back and help with that with a new AIO liquid cooling solution. The FX-9590 currently is sold in a "chip only" fashion with the cooling left in the hands of users. The new package will come with the FX-9590 and an Asetek designed AIO liquid cooler at a premium of only $40. If the past AIO coolers from AMD are anything to go by, this is going to be a new $100 value for $40 extra. So if you have not had much luck with overclocking your FX-8350, then maybe its time for an upgrade.